Find out which of the Top 100 Marketing Agencies in Canada would be a good fit for your business. Where do you prefer the agency location to be? Which word best describes your organization? Which services do you need from your provider? How long would you like your agency to have been in business? How large would you like your agency to be? Which of these 100 agencies is the one for you? Answer the questions above to narrow down to this list of agencies to the ones that best suit your needs. Sometimes, even the best agencies are hard to find. Buried under layers of outsourced teams and one-man companies, finding an agency that can legitimately serve your needs can be a tiresome process. Most of them offer similar services, have similar pitches, and claim they can get you top results. 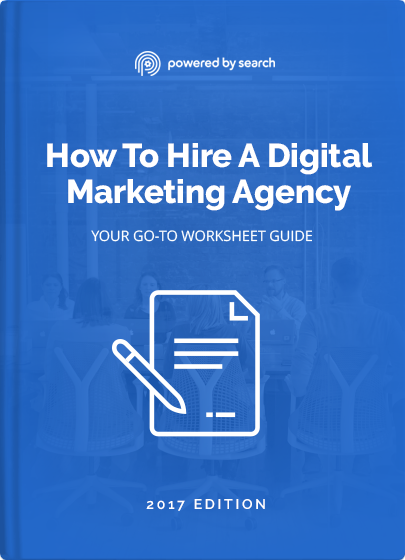 Follow this worksheet to ask the right questions and easily find out which agencies are right for you. Separate "good enough" agencies from the best ones. Discover common red flags such as guaranteed instant results. Find out how agencies actually operate and whether they align with your goals.